We agree, Mark, we completely agree, and feel privileged to introduce you to our fiber fans. 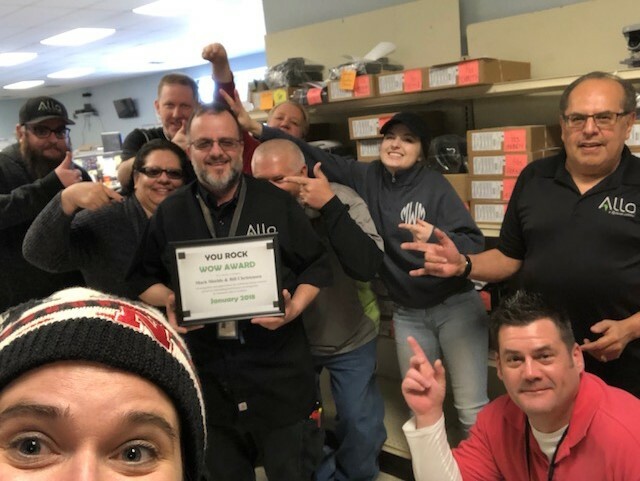 Mark came to ALLO with 40 years of experience in the Telecommunications world and has been a faithful member of our fiber family since 2009. 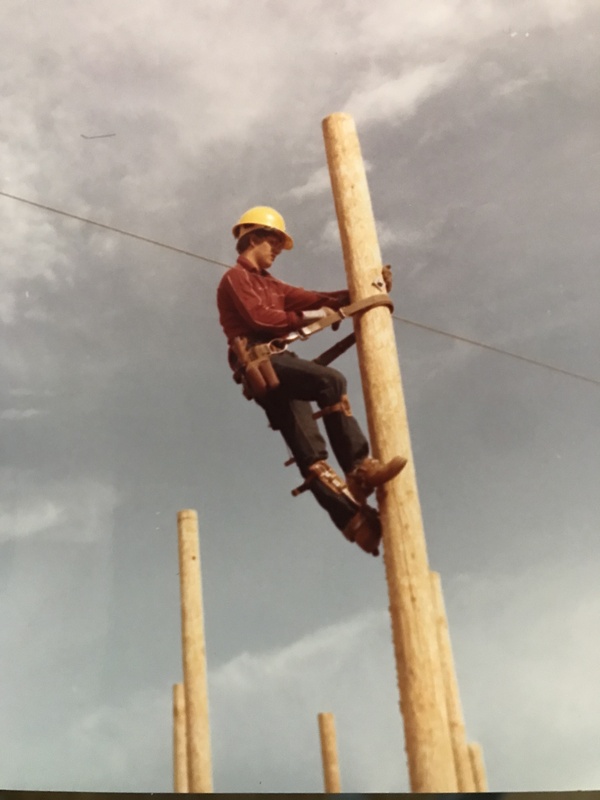 With roles ranging from storekeeper to lineman, to residential technician and business technician, he can tell you the history of your phone and internet service with first-hand stories of technological developments and hands-on experiences. During his time in this business, he’s witnessed the conversion from rotary dial phones to touch-tone phones, eight customer party lines on an open wire to single party lines on an underground cable, landlines to cell phones, and copper technology to fiber technology. We can hardly imagine the knowledge his brain holds and are grateful to have him on our team. Another reason we love Mark is his commitment to the customer. The effort he puts into providing the best, most hassle-free experience for our customers is noticed at the office and in the community. Here’s what one of our team members and one of our happy ALLO customers had to say about Mark. “I received a call from a business customer this morning reporting all phones down, after verifying that our service was working properly I was able to narrow the issue down to the customer’s phone system. Knowing that Mark services these systems I made a call to him, and he verified that we did install the system for the customer. Mark also knew what the potential problem was and told me to assign the ticket to him. Mark was on site and had the customer up and running within a half hour. I then received a call from the customer letting us know how happy he was with the quick response that he received, and how fast Mark was able to find the issue and fix it. A very happy customer!” This is just one of many reports of Mark’s work-ethic, knowledge, and customer care in action. Having Mark on our ALLO team is definitely to our advantage. We are inspired by who he is and what he does on a daily basis. If you live in the Scottsbluff area and have a chance to give Mark a high five, make it a windmill. It’s easy to see he deserves this and so much more.